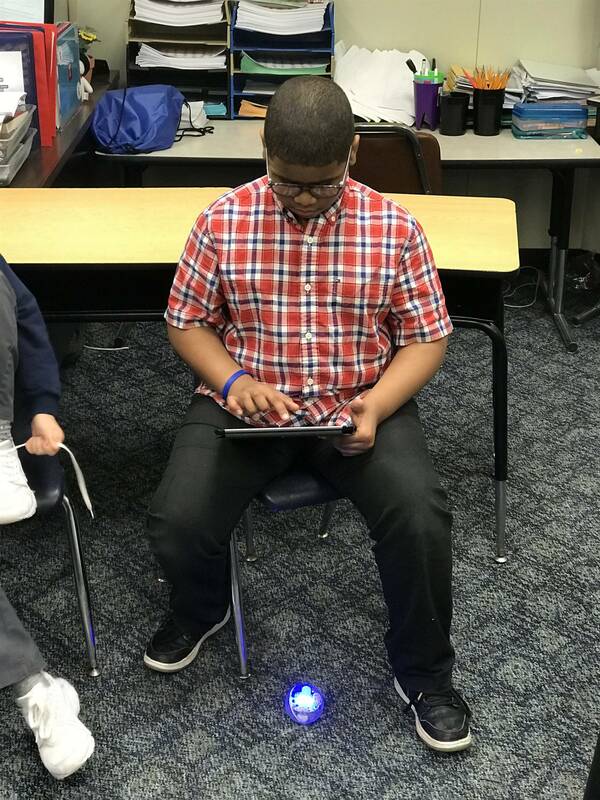 Robots and Chromebooks and Spheros and Drones, Oh My! Robots and Chromebooks and spheros and drones, oh my! Just another day of Kistler Kids coding in Mrs. Marinko's class.